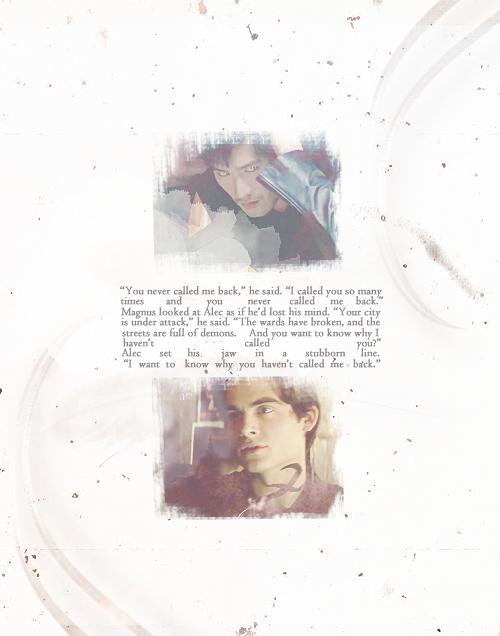 Malec. . Wallpaper and background images in the Alec & Magnus club tagged: the mortal instruments city of bones malec alec lightwood magnus bane. 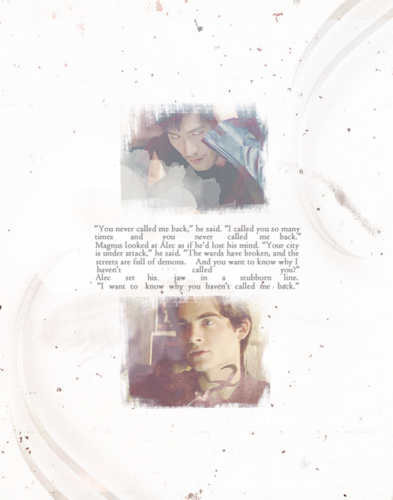 This Alec & Magnus fan art might contain periódico, papel, revista, tabloide, and trapo.